Barzi Service, bus Venice - Treviso Airport! Barzi Service provides the connection between the bus station Venice Tronchetto, to the train stazion of Mestre with Treviso Airport Canova. The line operates back and forth everyday with hourly departures. Barzi Service, bus Venice – Treviso Airport! Barzi Service provides the connection between the bus station Venice Tronchetto, to the train stazion of Mestre with Treviso Airport Canova. Barzi Service was born in 1954 as a bus rental company and then as a transport company. Barzi Service provides many services: shuttles from/to the most important tourist connection in Veneto region (Treviso Airport, Mestre train station end Venice Tronchetto), public and privat transport, bus rental and school buses. Barzi Service, bus Venice – Treviso Airport! Via San Marco 8, Candelù di Maserada (Treviso) 31030, Italia. 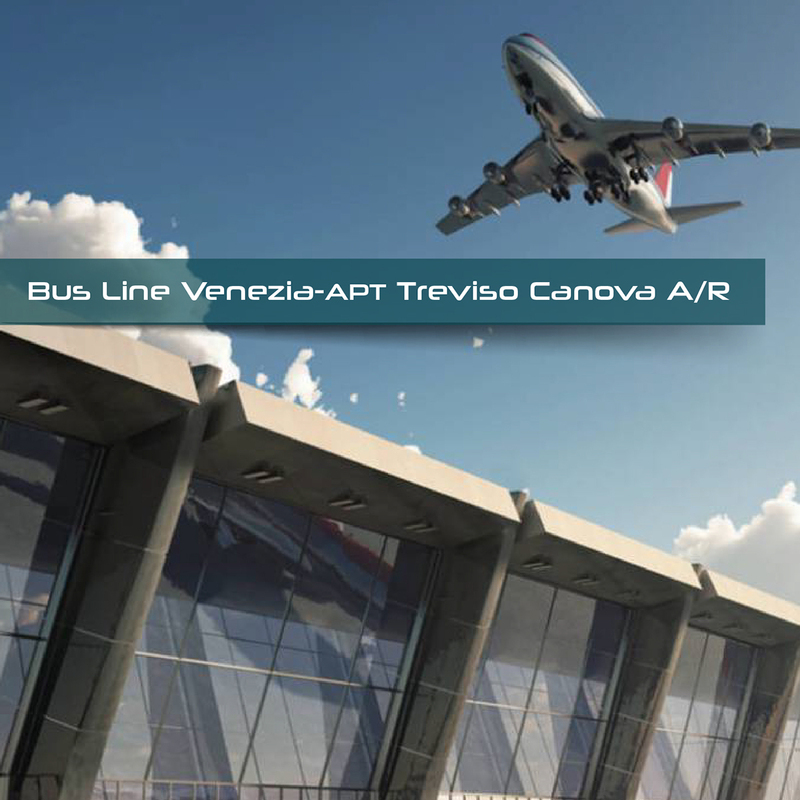 On online ticketing system LinkAvel you can fin all the information about your journey and buy ticket of the bus line Venice – Treviso Airport.